An online video course to help you overcome the challenge of growing an office, company, or team so your business thrives. "Always AMAZING Content! I have my entire Leadership Team Coached directly by Jon Cheplak, hands down the best Coach in the game! The Dude is the real deal!" 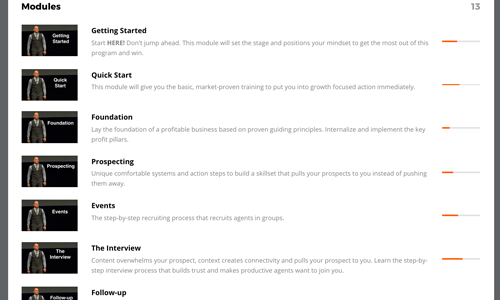 Gain the skill-sets and systems that attract productive agents consistently. 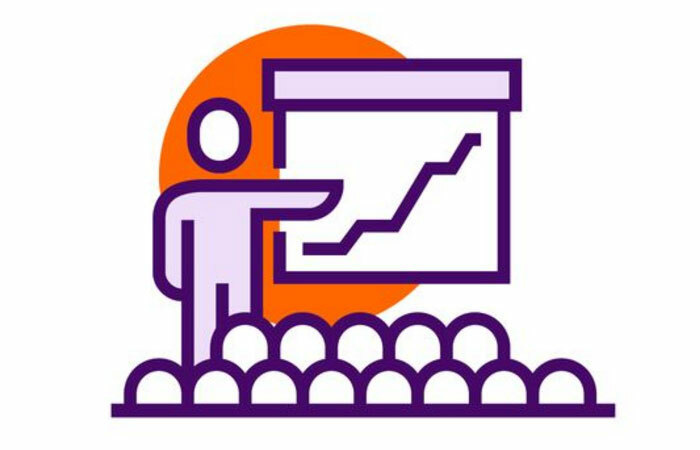 Learn how to facilitate a training environment that drives production and profits. Get the system and strategy that creates a community that agents never want to leave. Most companies and teams think the problem is the need for more tools or a different model. The real problem is how you attract, train, and retain productive agents. Without the right systems nothing changes. This powerful program can be learned at your own pace. We have designed it to meet you wherever you may be in your business. 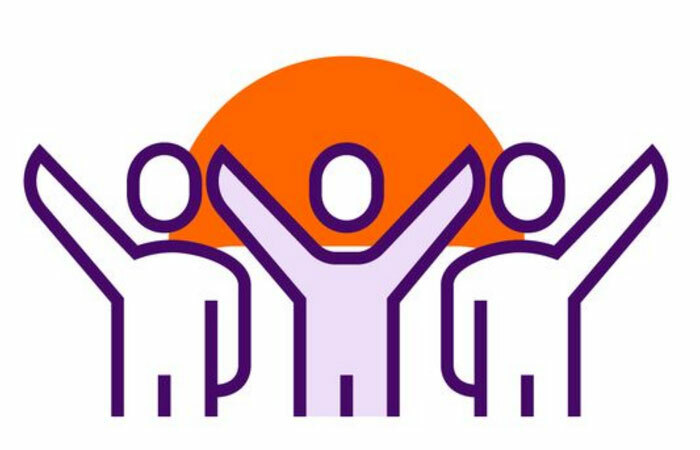 Our focus is in the three most critical areas of growth and profitability; attracting productive agents, continually driving productivity, and long term retention. You will learn specific, market-proven strategies and tactics that have contributed to the growth of our clients. 24/7 access from all devices; desktop, mobile, and tablet. WHAT MAKES BROKER TEAM PROFIT MACHINE SO DIFFERENT? 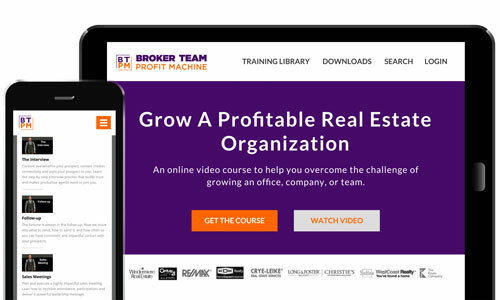 Broker Team Profit Machine Helps Leaders Grow A Profitable Real Estate Organization with a Market Proven online video course to help them overcome the challenge of growing an office, company, or team. When it comes to attracting, training, and retaining productive agents, many leaders are still doing it the same old way that has them stuck. Broker Team Profit Machine helps you understand what agents are looking for when choosing a company or a team and what keeps them from leaving, so you can grow a productive and profitable business. 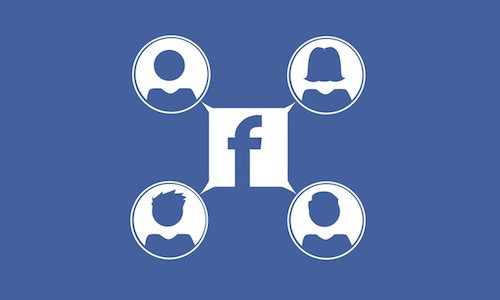 We do it in a way that will get high level engagement and connectivity with your prospects and agents. The Online Course is taught by Jon Cheplak, creator of the The Broker Team Profit Machine system. Jon has grown large organizations as a branch manager and executive of a multi-office real estate company. He has spent the last 13 years guiding the growth of some of the top real estate companies and teams in the world. Jon isn’t a theorist. He is an action taker. This blueprint was implemented daily when Jon was a leader resulting in record breaking company growth during his career. Since then he has gone on to consult with dozens of multi-billion dollar companies, and large teams closing over 1,000 transactions a year. Learn a proven recruiting, training and retention formula that Jon discovered and is used by his clients. You will completely understand how it works and why it’s the most powerful system to grow your business. See how this formula has been used by the world’s top real estate companies and teams to break through their production ceilings. Apply this formula to your company’s messaging and systems including recruiting, sales meetings, agent training, company events, and retention. Broker Team Profit Machine will help you create a company or team that stands out. Productive agents are drawn to LEADERSHIP and away from the confusion of all your stuff. If you bombard agents with everything that is important to you, while NOT listening and delivering what is important to them, they’ll look past you for a leader that can grow their business and change their life. 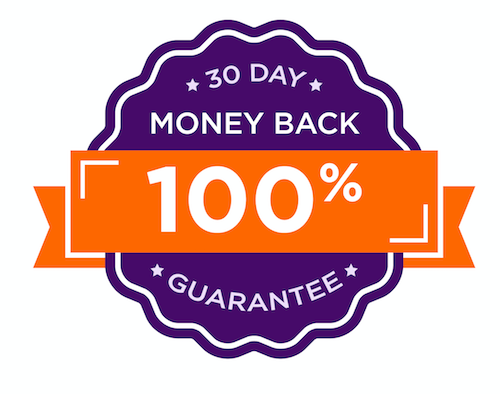 Buy the Broker Team Profit Machine Online Course today. Why? Because nobody cares how great you are, they care how great they can become. 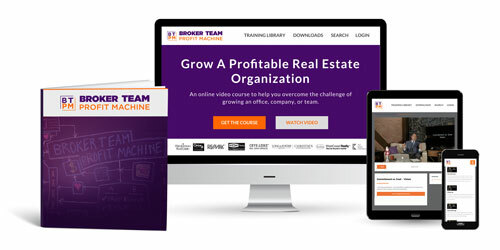 The best way to attract, train, and retain productive agents is with the Broker Team Profit Machine System. 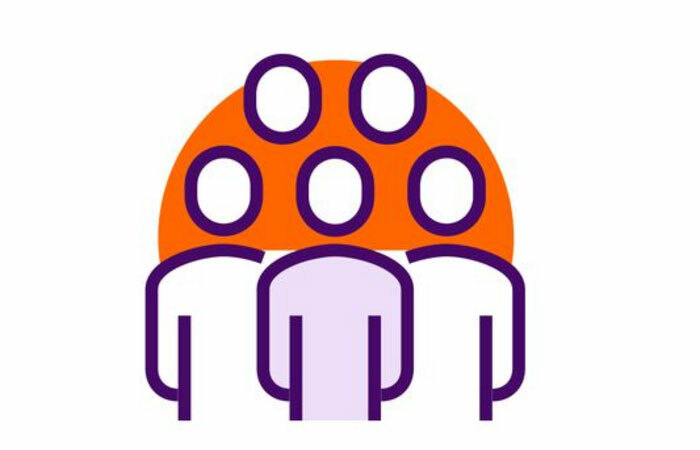 I just wanted to take a minute to thank you for being with us yesterday and let you know that you left a major impression on our Broker group. I think they were both shaken up and woken up in a couple of new ways, and continued to talk about your presentation throughout the day, and relate the information you shared back to the rest of the agenda as the day went on. You made a difference – what more can I say! How much is it costing me each time an agent chooses to join another company or team instead of mine? What does it cost me each time a productive agent decides they are going to leave my company? What is the potential that more agents may also leave with them? How many agents do I hire that never end up productive? How many people are missing out on my leadership? Can potential agents understand why they need to work for my company or team? Lack of a proven business model for leadership and messaging could already be costing you.